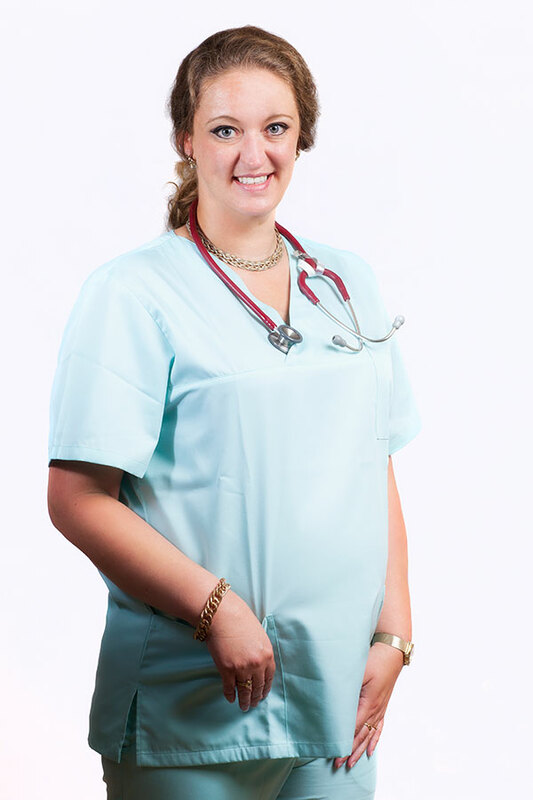 Dr Angela Kersseboom is a general practicioner, treating your pet during consultation hours, hospitalization and surgery. 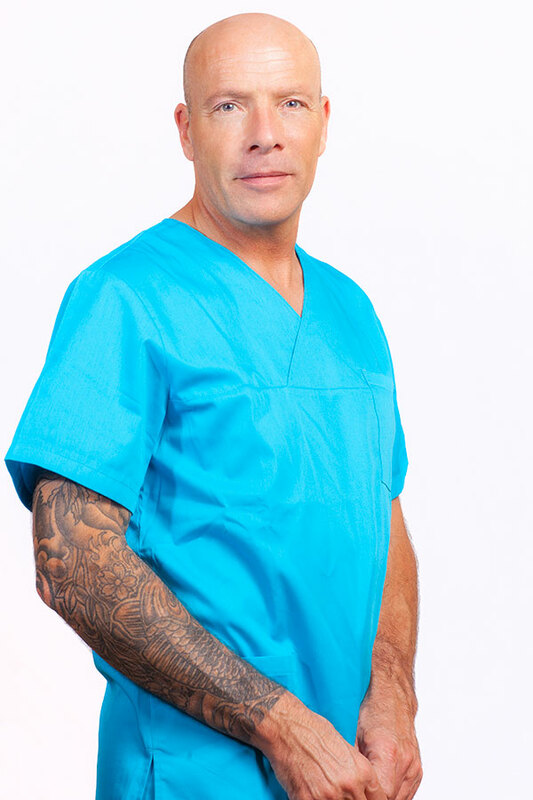 I started working with Vetcare in 2005, already during my studies. 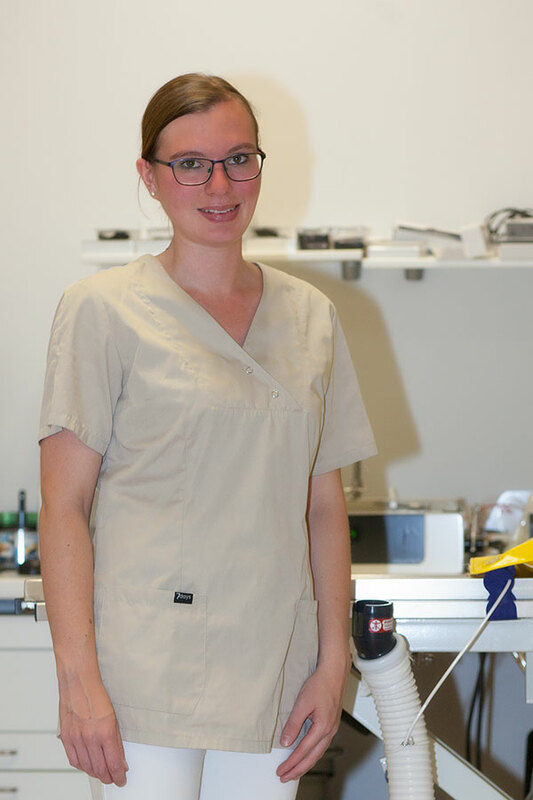 I work as an alround vet nurse during consultations, surgery and dentistry. For me the most important thing is to give our patient the love and care they need, so they can feel relaxed with us. So for me nothing that helps them feeling comfortable is enough. Unfortunately you can’t help all animals. When I was 12 years old I found a cat by the road. I insisted to ride with the ambulance, so I could make sure that this cat was treated well. From then on I knew what I wanted to do with my life. I own three cats, all of them from our clinic. My name is Natasha Markus. I graduated as a vet nurse in july 2016. I finished the one year course, so I can start quickly. Ever since I was young I wanted to work in the medical field and help animals. I started clipping nails of dogs in my neighbourhood and sometimes people asked me to help with their pets. I always wanted to turn my passion into my profession. I worked in a pet shelter in Greece, which furthermore enhanced my love for animals. My dream became a reality and now I love to work as a vet nurse. 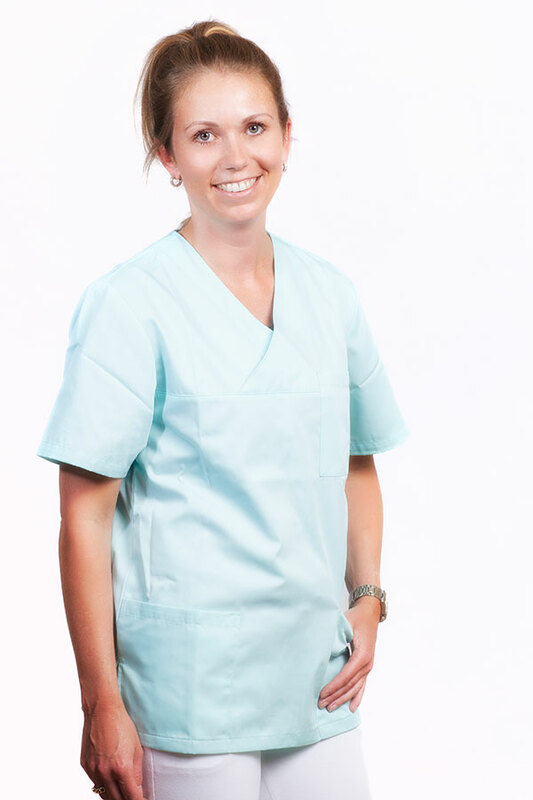 Before I started working with Vetcare I learned the profession in several other clinics. My special interest is veterinary dentistry and would like to expand my knowledge in that field. You can find me working in the practice on Mondays, Wednesdays, Thursdays and Fridays. And sometimes even on Saturdays. I hope to see you in our clinic! Via the website you can plan a consultation with a veterinarian of your choice.